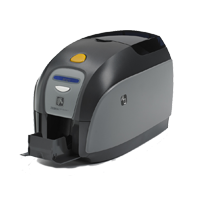 The ZXP Series 7 printer has an innovative design. 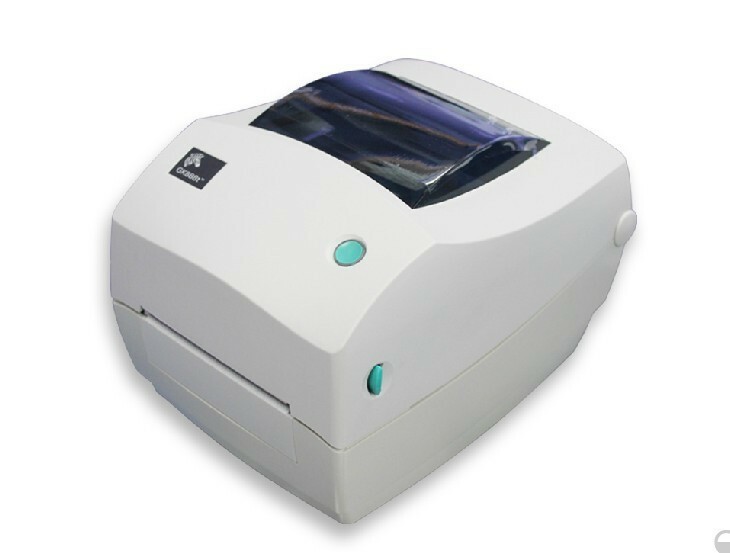 It automatically adjusts to the thickness of the card, and ribbon loading is easy.With color coded guides and a clear LCD control panel, it’s simple for anyone to use. 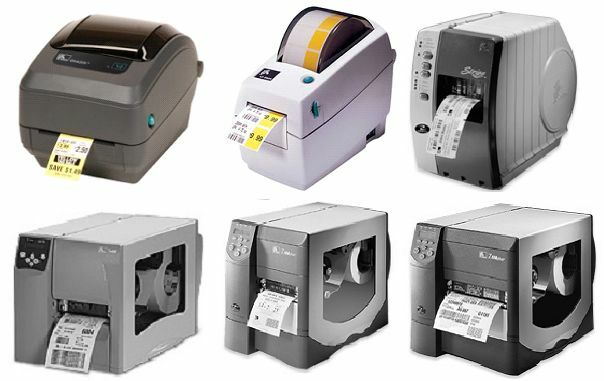 Zebra GK888T Desktop Label Printer offer a comprehensive choice of Direct Thermal and Thermal Transfer printing method-each with distinctive characteristics to ensure your specific application is fully satisfied. No one has as many thermal transfer ribbons in as many colors as we do. 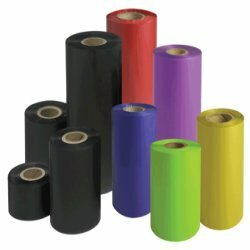 We also sell process color thermal transfer ribbons for our family of digital color label printers which use thermal transfer technology. Our Wash Care Ribbons are made and designed by using optimum quality materials and modern technology as per the industrial standards and norms. We adhere to the parameters of the national and international quality standards to provide the clients with utmost satisfaction in terms of quality. Wax Ribbon is mainly used for paper label printing Higher price wax gives edgeless and smooth printing we have low quality as well as high quality wax ribbons. 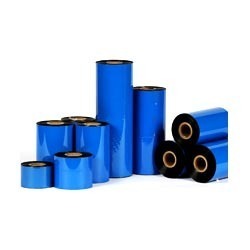 Resin Ribbons contain the highest percentage of resin materials. Most Resin ribbons are made up of two are more layers. 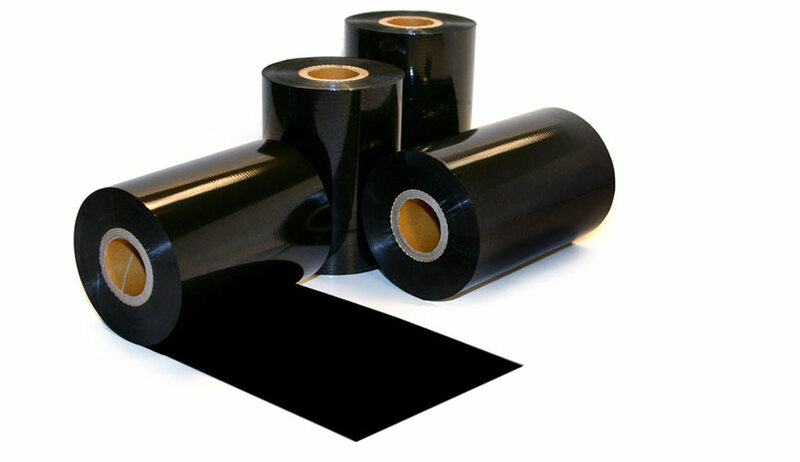 Printing with resin ribbons is done at high energy levels or heat settings as resins have a high melting point. Low print speeds can be achieved due to the high energy levels required for printing. We service and repair ofZebra replacement parts are quality components made to Zebra’s exacting engineering standards. These cost-effective components ensure that your printer continues to provide the quality, reliability. नई दिल्ली – 110078 ( भारत ) (New Delhi-110078 (India) ). Mob: +91 85 27522688, +91 9717122688.